LTA board chairperson Vijay Maharaj had earlier stated that the interest was on the safety of members of the public. Land Transport Authority (LTA) chairman Vijay Maharaj. The Land Transport Authority will be issuing new colour-coded number plates with zonal prefixes for Taxis throughout the country. 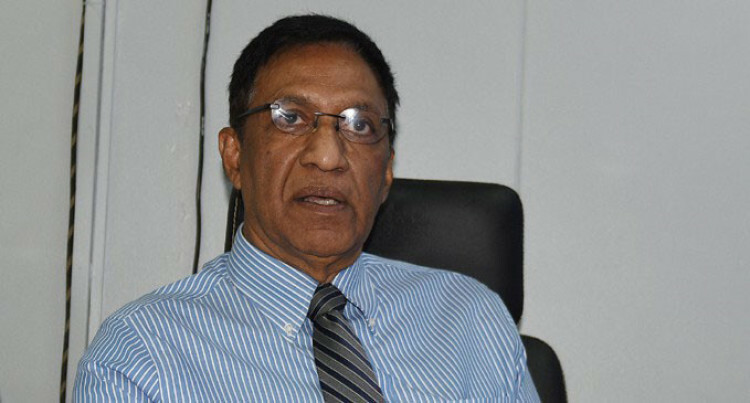 The issuance will begin for the Nadi and Lautoka Zone from April 23 upon renewal of vehicle registration and new issuance of permits. “The zone number plate is expected to increase transparency and ease enforcement operations for the authority,” he said. The zonal plates will be ‘Subtle Sky Blue’ for Western Taxis, ‘Lime Green’ for Central Eastern Division and ‘Shade of Orange’ for the Northern Division Taxis. Customers have also been reminded not to use any vehicle which is not a registered taxi.